Chesapeake Bay raised ranch home, water views, close to Hooper Island Lighthouse. 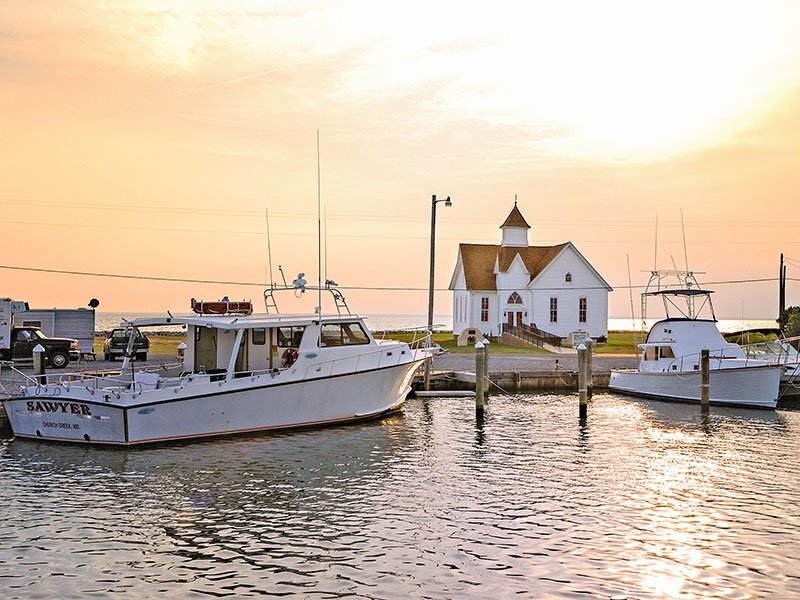 Enjoy 125 feet of rip-wrapped waterfront and Chesapeake Bay fishing. This home has 2 bedrooms and 1 bath and 1200+ square feet. Large 2 car garage. Priced at $239,000. Click on links below for more information and pictures of the area.